Topeka ? The Kansas Senate on Wednesday gave preliminary approval to a bill that essentially would require the state to approve two 700-megawatt coal-burning power plants in southwest Kansas. After more than three hours of debate, the Senate advanced the measure on a voice vote to set up a final vote today. The bill is expected to pass. 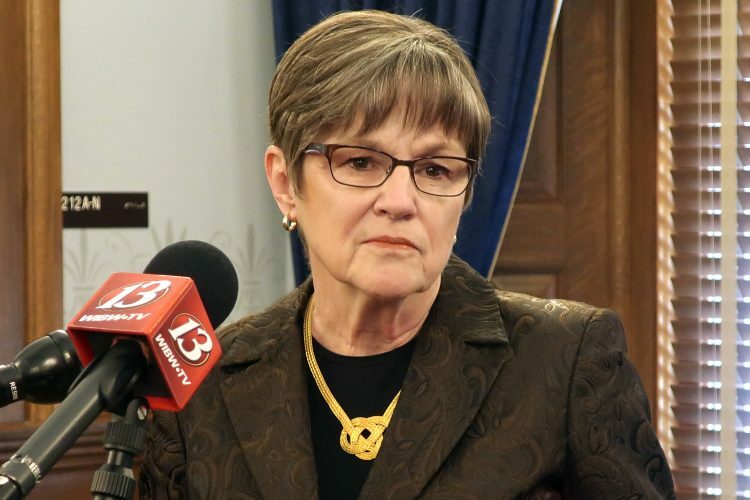 However, the key will be whether it gains a two-thirds majority – 27 votes in the 40-member Senate – which would be sufficient to overturn a possible gubernatorial veto. Gov. 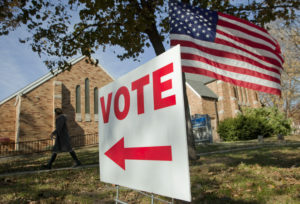 Kathleen Sebelius has been highly critical of parts of the measure. Senate President Steve Morris, R-Hugoton, said he didn’t know whether there were enough votes to overturn a veto. Senate Minority Leader Anthony Hensley, D-Topeka, said maneuvering and negotiating on the issue are in their early stages. “This won’t be the last time we see this. This is an issue that will consume much of this session,” Hensley said. 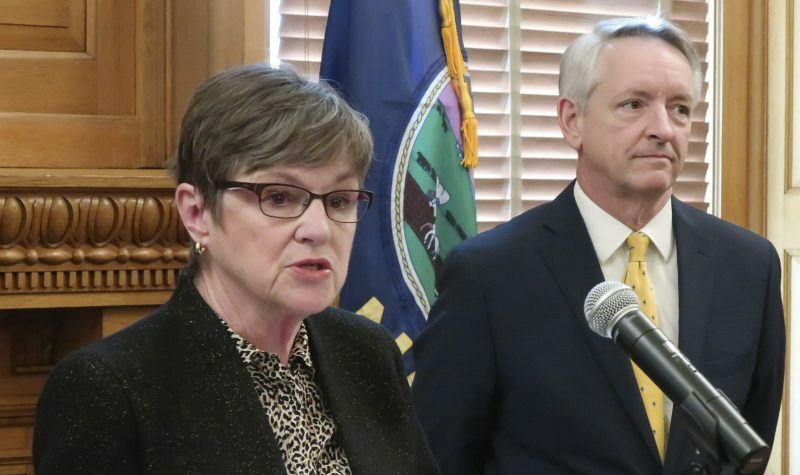 The measure seeks to reverse a decision last year by Kansas Department of Health and Environment Secretary Roderick Bremby. Bremby denied permits for the plants because of concerns about the effect of the project’s carbon dioxide emissions on climate change. Hays-based Sunflower Electric Power Corp. wants to build the plants near Holcomb. If built, the plants would emit 11 million tons of carbon dioxide a year. The plants are opposed by numerous environmental groups, the attorneys general of eight states, and the Lawrence City Commission. But supporters of the plants said the $3.6 billion project and 2,400 construction jobs would boost the economy while putting up one of the cleanest coal-burning plants in the nation. State Sen. Phil Journey, R-Haysville, dismissed climate change as an “unproven scientific theory.” He said China built 180 coal-fired plants while KDHE was considering the plants’ application from Sunflower Electric. State Sen. Tim Huelskamp, R-Fowler, said CO2 was part of nature and helped crops grow. “I’m a farmer. We love CO2,” he said. 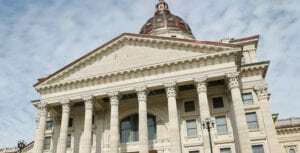 State Sen. Chris Steineger, D-Kansas City, Kan., tried to amend the bill to include fees on carbon emissions and a system to offset those emissions. But that was defeated 32-3. 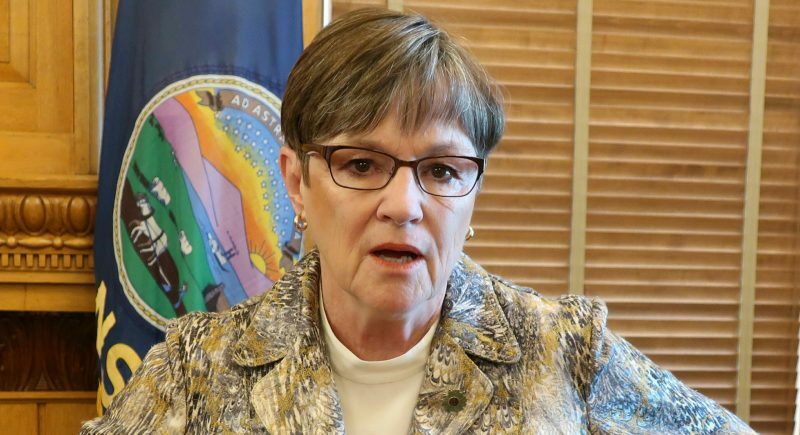 State Sen. Marci Francisco, D-Lawrence, tried to strike a provision in the bill that would prohibit Bremby from using his authority the way he did to reject the Sunflower Electric permits. Francisco said because Sunflower Electric has appealed Bremby’s decision to the Kansas Supreme Court, the court should determine whether what he did was constitutional. But supporters of the plants blasted Bremby’s denial of the permits. 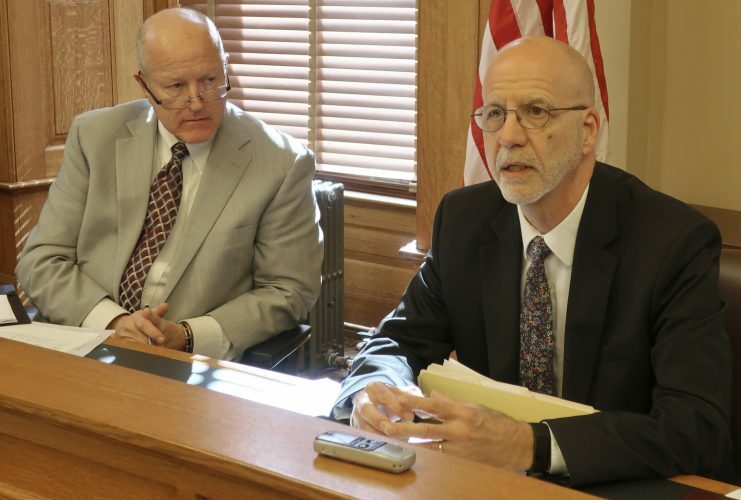 State Sen. Jay Emler, R-Lindsborg, said, “a bureaucrat overrode all of us.” And state Sen. John Vratil, R-Leawood, said of Bremby, “He flat didn’t have the authority” to reject the permits because they complied with existing state rules. Francisco’s amendment was defeated on a voice vote.